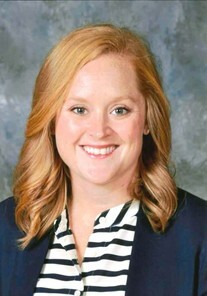 The 2019 Oklahoma Teacher of the Year will be revealed Sept. 18 in a ceremony at State Fair Park in Oklahoma City. 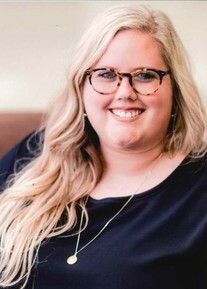 Catherine Adams teaches social and emotional skills and bullying prevention to Pre-K through fourth grade at Piedmont Elementary School in Piedmont Public Schools. 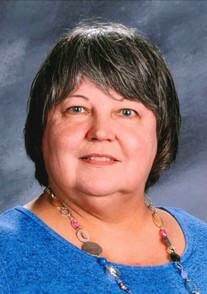 She has been an educator for 29 years and has held her current position for nine years. Natalie Fielden teaches kindergarten at Freedom Elementary School in Sapulpa Public Schools. She has been an educator for 18 years and has held her current position for 16 years. 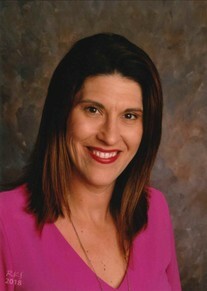 Shari Gateley teaches 11th-grade English language arts at Putnam City West High School in Putnam City Schools. She has been an educator for seven years and has held her current position for seven years. 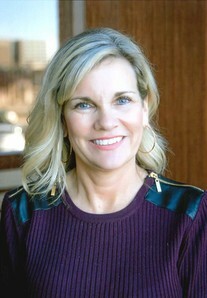 Amy Greenhaw is a special education teacher at Jenks High School in Jenks Public Schools. She has been an educator for 16 years and has held her current position for five years. 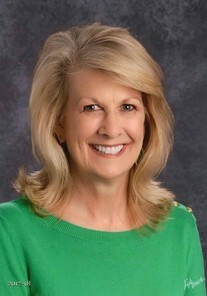 Carol Hunsperger teaches third grade at Grove Lower Elementary School in Grove Public Schools. She has been an educator for 22 years and has held her current position for 19 years. Teresa Lansford is a teacher librarian for Pre-K through fifth grade at Lincoln Elementary School in Norman Public Schools. She has been an educator for 14 years and has held her current position for six years. 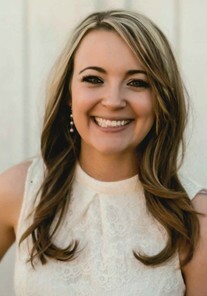 Jenny Morphis teaches first grade at Hilldale Lower Elementary School in Hilldale Public Schools. 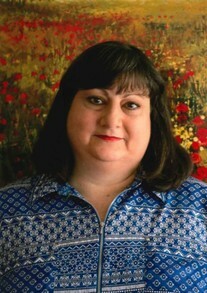 She has been an educator for 19 years and has held her current position for four years. 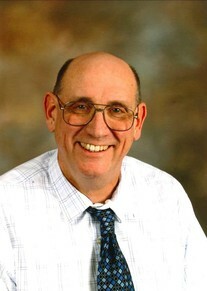 Warren Neff teaches physics and STEM mathematics at Bartlesville High School in Bartlesville Public Schools. He has been an educator for 15 years, all of it in Bartlesville. Rebecca Oglesby teaches Pre-K through third-grade art at Ranchwood Elementary School in Yukon Public Schools. She has been an educator for seven years and has held her current position for two years. 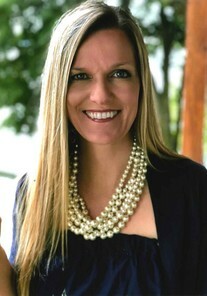 Jessica Robinson teaches AP literature and social studies at Altus High School in Altus Public Schools. She has been an educator for six years and has held her current position for six years. 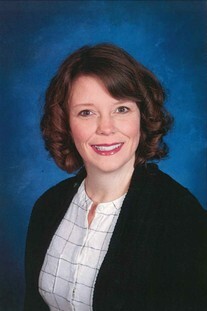 Michelle Shelton teaches fifth-grade reading and English language arts at Pioneer Intermediate School in Noble Public Schools. She has been an educator for nine years and has held her current position for two years. 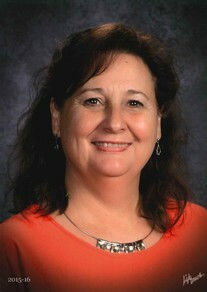 V. Jannean Thompson teaches fifth grade at Berryhill North Elementary School in Berryhill Public Schools. She has been an educator for 24 years and has held her current position for 18 years.